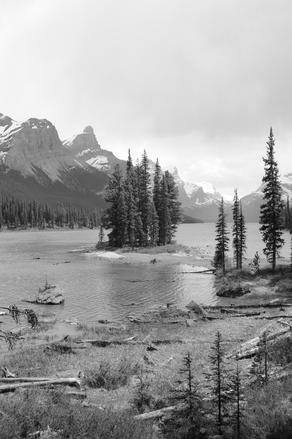 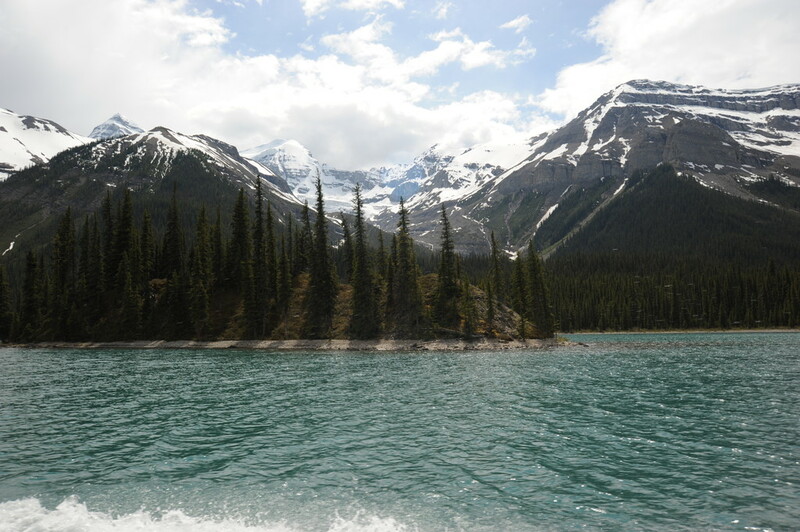 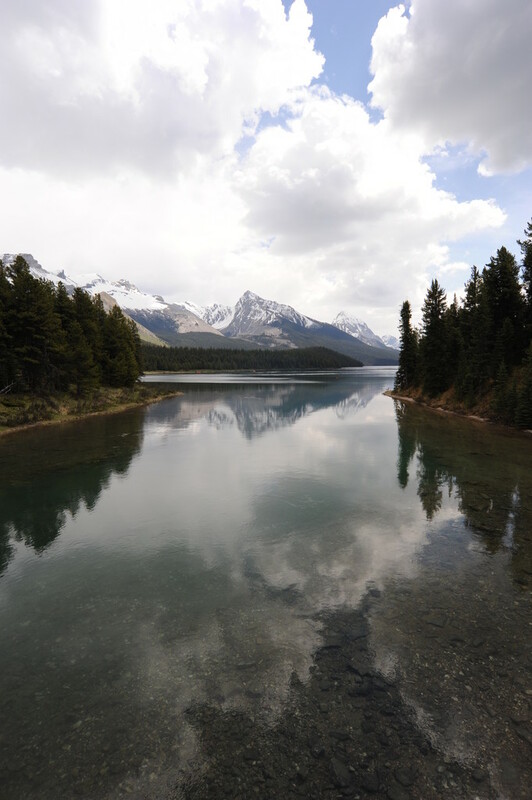 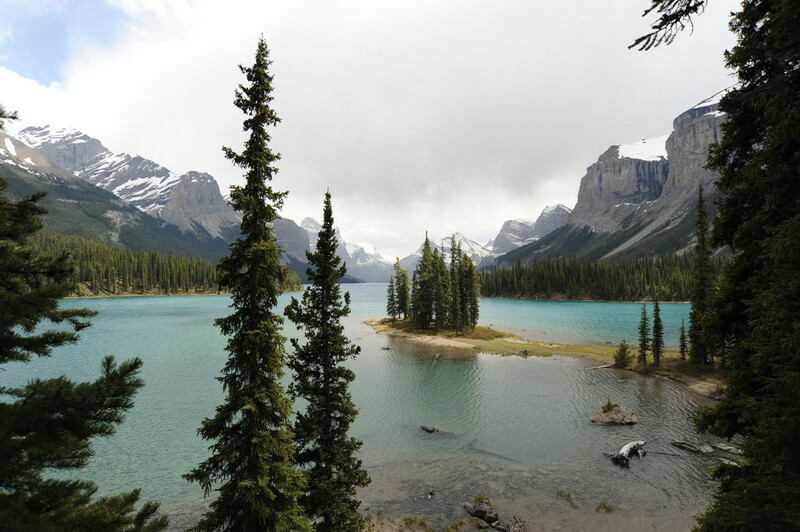 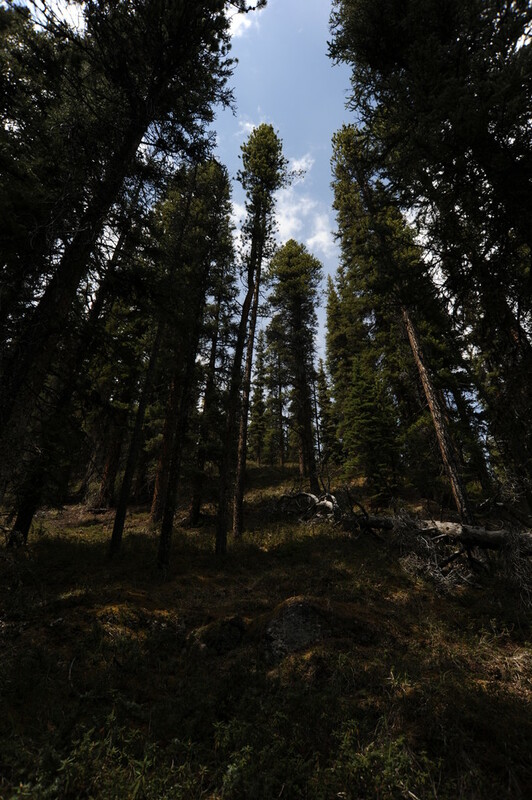 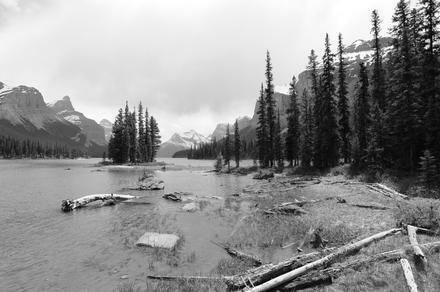 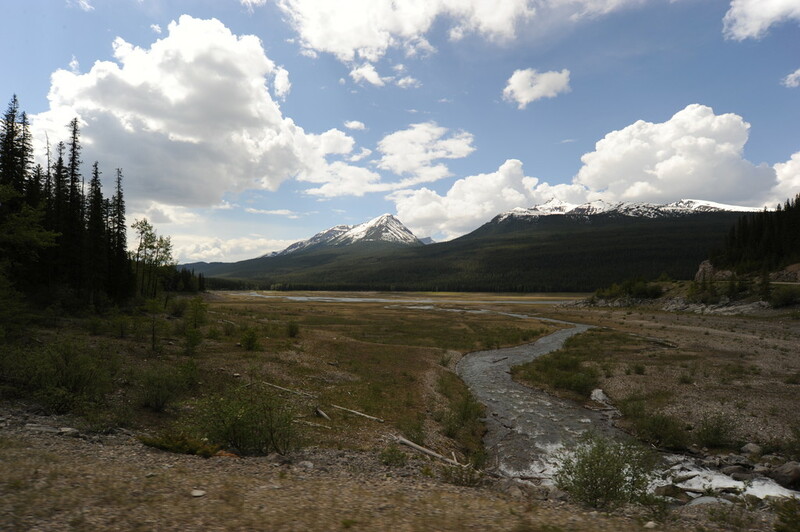 a trip to jasper: maligne lake and spirit island. | spielwiese. 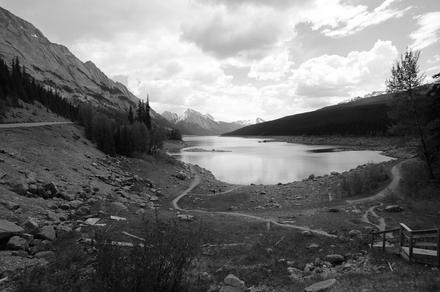 previous post: a trip to jasper: track no. 6.
next post: a trip to jasper: sunrise and sunset. june 25, 2010 at 00:04 by felix.